The legislators address homelessness in the district. The legislators answer a question about the recently passed clean energy bill. The legislators discuss education funding. 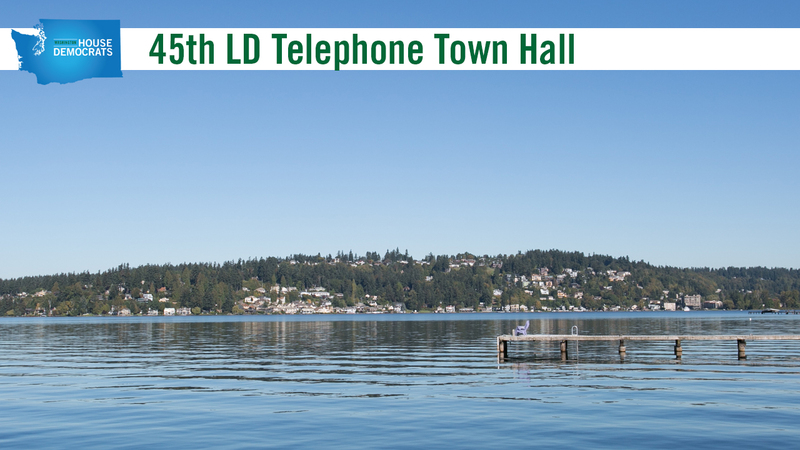 The Washington House Democratic Caucus held this Access Live event to hear from constituents about important issues facing the 45th Legislative District. State Senator Manka Dhingra and Representatives Roger Goodman and Larry Springer addressed important topics such as homelessness, clean energy, and behavioral health. Other issues addressed include the opioid crisis, education, and taxes.